An artist's meanderings, paintings and sketches living in the low country of South Carolina. 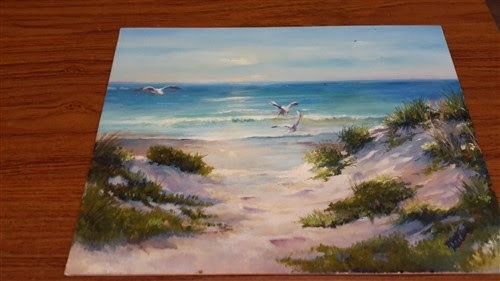 bought my painting of seagulls at the beach. I am thrilled. Thank you Rich. Nice information keep sharing with us. Please check out bt helpline number also. I hope it will help you. Thanks u for sharing with us. 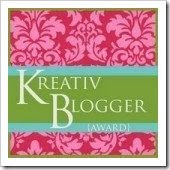 I want to welcome everyone to my new blog site. This is really new to me so I appreciate any posts or comments as the days go by. My work is now available for sale as prints, cards etc. All artwork and photos are protected and may not be reproduced in any manner, without the express written consent of artist.